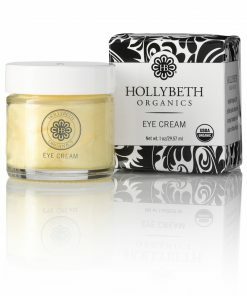 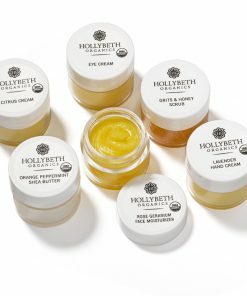 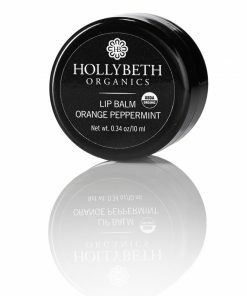 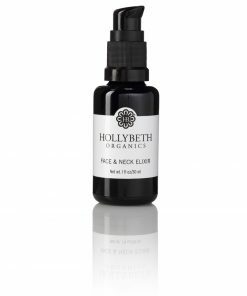 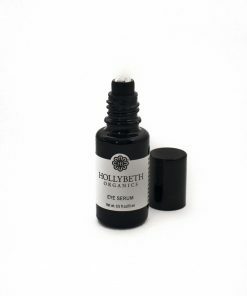 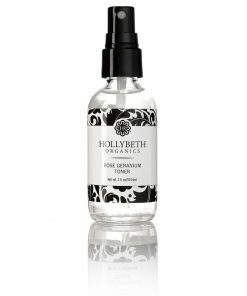 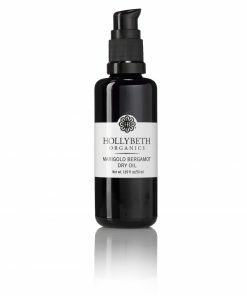 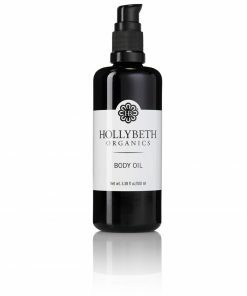 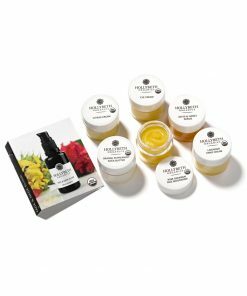 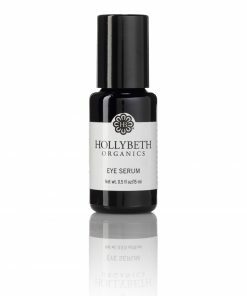 HollyBeth Organics' Sample Gift Set is the starter gift set for anyone wanting healthier skin! 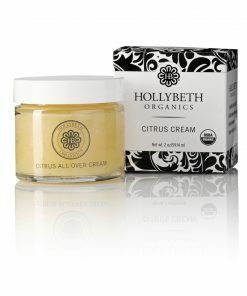 It includes a sampling of our best sellers and fan favorites. 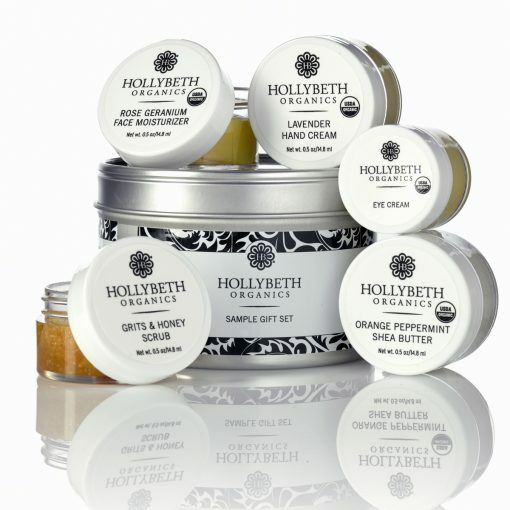 Perfect for travel, sampling or gifting, enjoy an exciting variety of our best sellers and fan favorites. 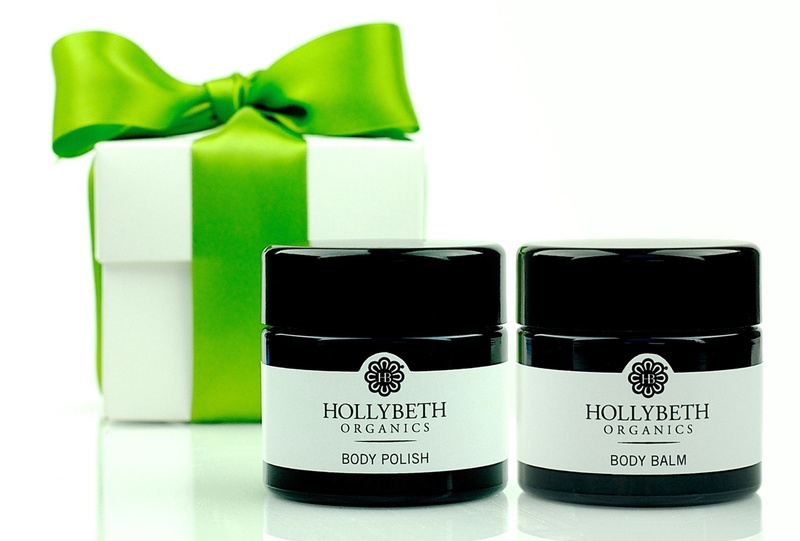 Want to let your special someone customize his or her gift? 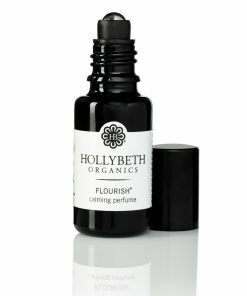 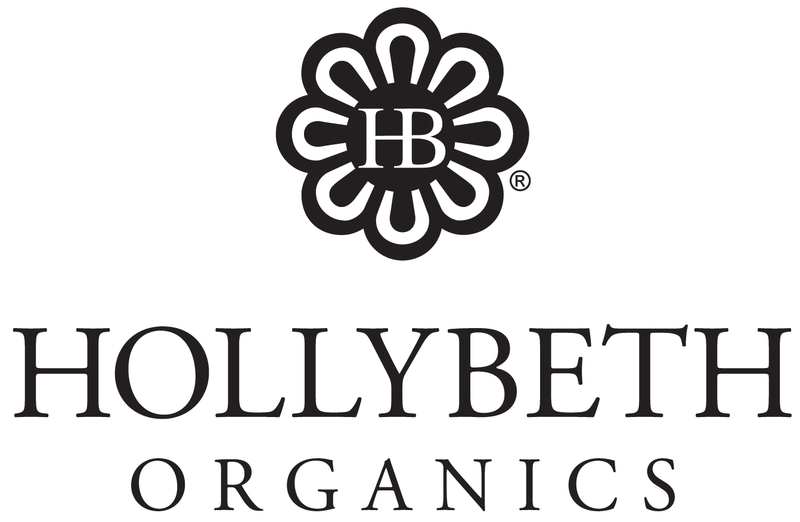 HollyBeth Organics’ also offers Gift Certificates!